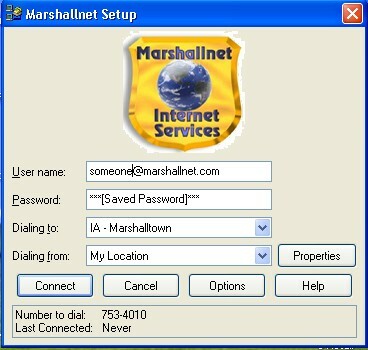 Double click on the Marshallnet Icon. 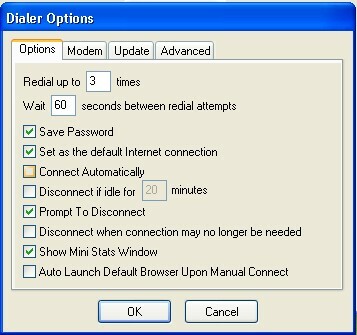 Click on Options, then click in the box next to Connect Automatically so that it's checked. Then click ok.